Can managed hosting benefit from cloud like wholesale colocation? 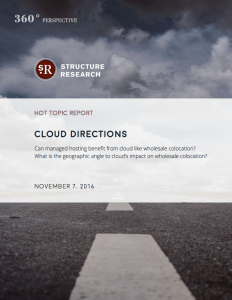 What is the geographic angle to cloud’s impact on wholesale colocation? 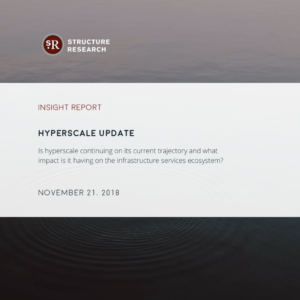 This report addresses two questions coming out of the debate regarding the sustainability of public cloud demand for wholesale colocation. 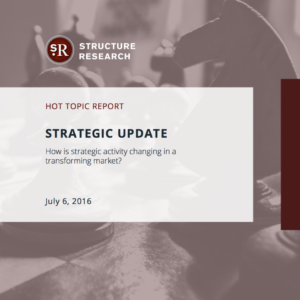 We maintain a bullish view, which we explain in-depth in our Hot Topic Report published in September, and the colocation sector has been a prime beneficiary. But can managed hosting also benefit from the surge in public cloud? We tackle that question and take a look at how this might play out. Another important question is the geographic composition of public cloud demand for wholesale colocation. Is the sustainability of this demand consistent across global markets? Or is it more a US-based phenomenon? We take a closer look.